George Ezra's sensational out-of-the-box successstory is based on only one thing: his songs. Those, which took him on a world tour that lasted two years. 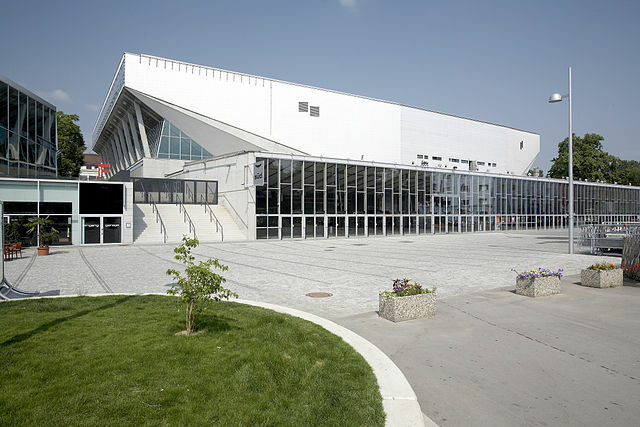 On 20.05.2019 he will be performing at Wiener Stadthalle.